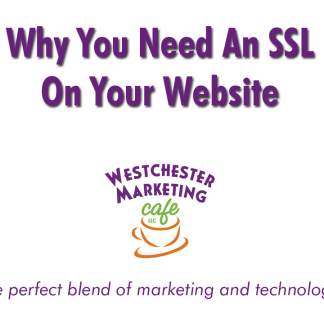 Many business owners are confused by the jargon bantered about by website developers. Two of the most confusing terms seem to be Blog vs Website for business. Here Jann Mirchandani breaks down the pros and cons – and overlap – between the two. 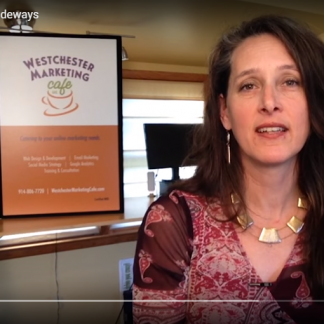 Jann Mirchandani from Westchester Marketing Cafe explains what are the four most important steps to successful website design. Learn website design tips on how to to create a website that has the best content and that integrates your marketing goals and strategy to be able in the most effective way. 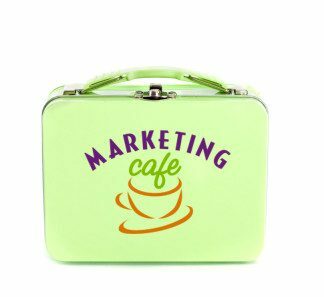 Welcome to our Summer Lunchbox Series on online marketing webinars. Here is the third webinar in the series: Content Development: More fun than root canal! This webinar was prerecorded so live questions are not possible. Feel free, however to contact us if you’d like any additional information about anything discussed during the webinar. 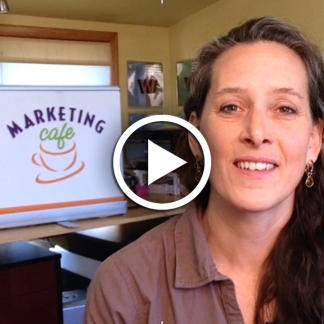 Welcome to our Summer Lunchbox Series on online marketing webinars. 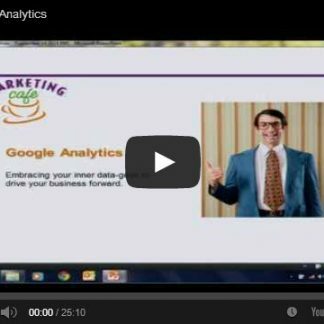 Here is the second webinar in the series: Using Google Analytics To Drive Your Business Forward. This webinar was prerecorded so live questions are not possible. Feel free, however to contact us if you’d like any additional information about anything discussed during the webinar. 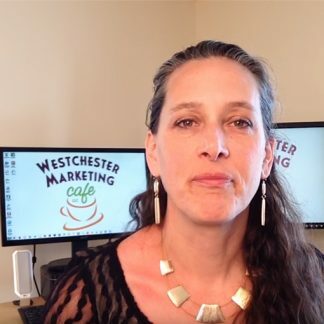 Welcome to our Summer Lunchbox Series on online marketing webinars. 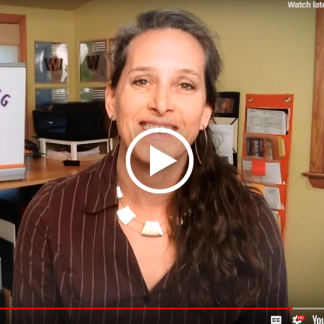 Here is the first webinar in the series: “Unlocking Your Online Marketing Potential” This webinar was prerecorded so live questions are not possible. Feel free, however to contact us if you’d like any additional information about anything discussed during the webinar.